THE SINUSDOCS IN MONTGOMERY, ALABAMA are Otolaryngologists – also known as: Ear, Nose and Throat Physicians and Surgeons. They are experts at differentiating true sinus disease from many other possible conditions with overlapping symptoms. 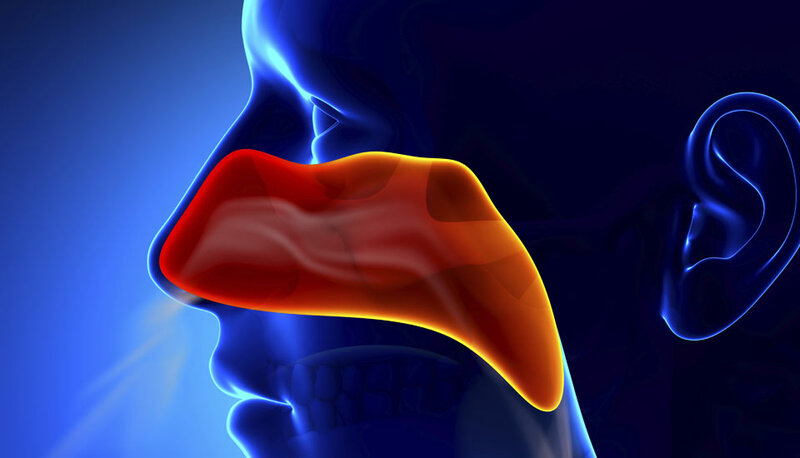 Patients commonly describe multiple problems such as nasal congestion, headache, facial pressure, post nasal drainage, cough and a history of repeated treatment for sinus infections. For most patients, there are two main causes of sinus disease. 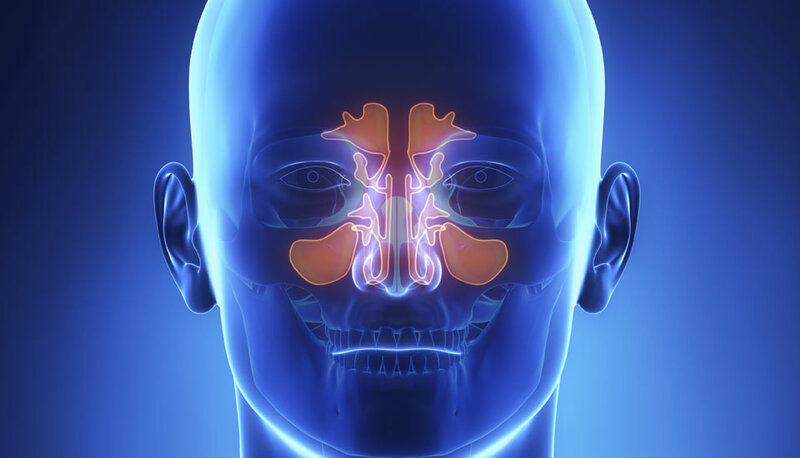 One cause is an unfavorable or obstructed sinus drainage pathway anatomy. Another possibility is environmental factors such as allergies or airborne irritants and infectious agents like viruses or bacteria that cause inflammation of the sinus mucosal lining rendering it swollen and non-functional. The SinusDocs use clinical expertise, specialized endoscopic techniques and sophisticated imaging studies to make a reliable, accurate and individualized diagnosis for each patient.